The Sports Card Tour Giveaway Draft is complete, and all the prizes have been packed up and prepared for shipment. Sometime this weekend I'll mail out the first batch and scrounge up something for Corky, P-Town Tom, and the others. 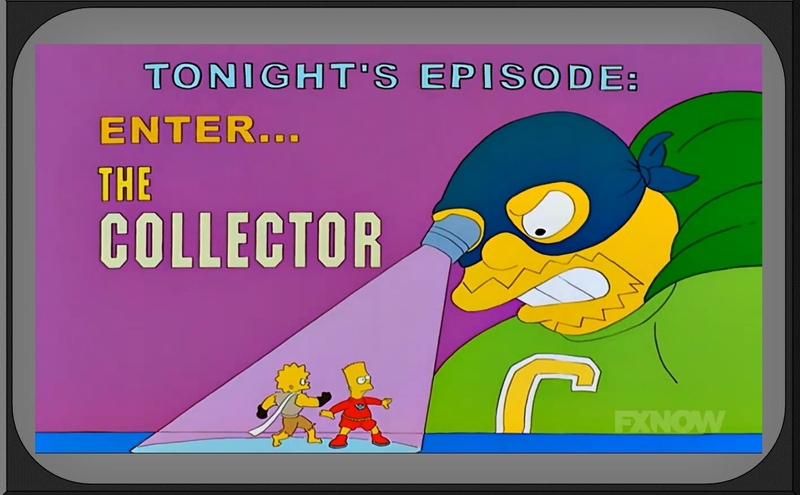 In the meantime I want to thank you all for reading and participating in the six-month long marathon that was Sports Card Tour. Also I want to thank a couple bloggers who sent care packages my way while I was sprinting toward the finish line of the tour. In case you couldn't tell from the Yaz custom, these were from Gavin - who made his prize picks so fast I couldn't announce them and/or thank him for these! 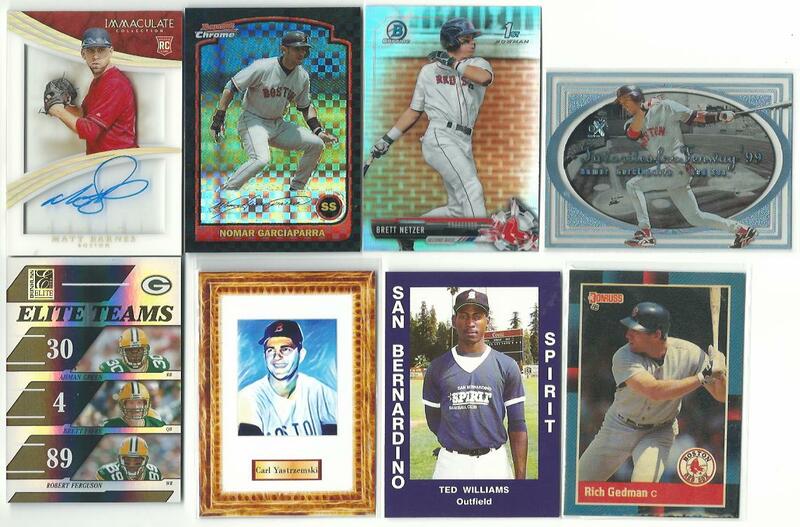 I'm a huge fan of Immaculate Collection, and the Matt Barnes auto is my first Red Sox card from the high-end set. I've never seen this E-X Nomar insert before, and the Rich Gedman is supposed to glow in the dark. Haven't had any luck with it yet. 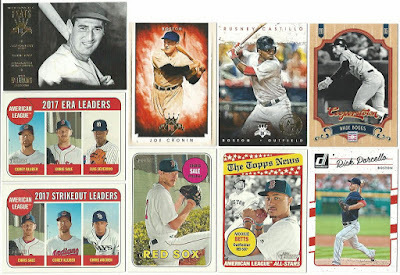 Also, Gav threw in a card of the other Ted Williams. Nice touch. Thankfully the Red Sox have rebounded from that debacle. Andrew Benintendi has been playing left field better than Crawford ever did (in Boston anyway) and Mookie Betts is having another MVP-caliber year. 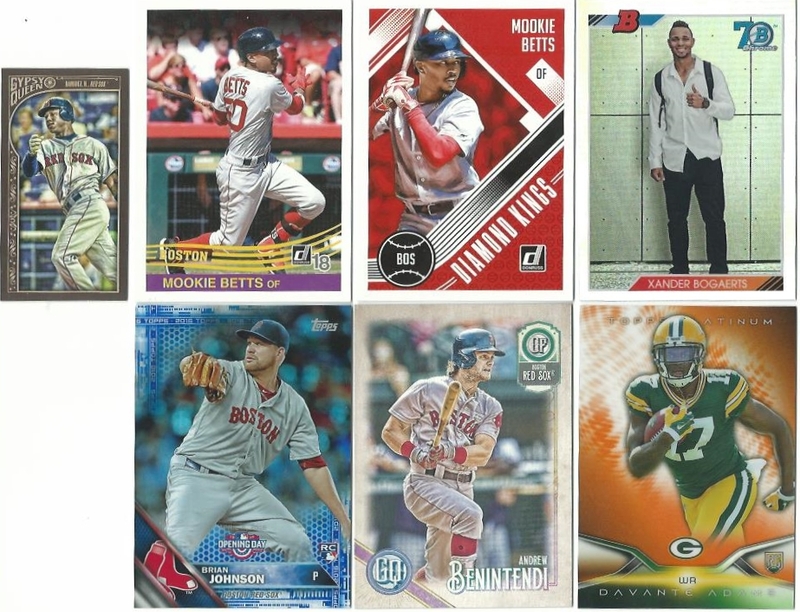 As many of you know, I bought a ton of 2017 Topps Heritage (and high numbers) last year. 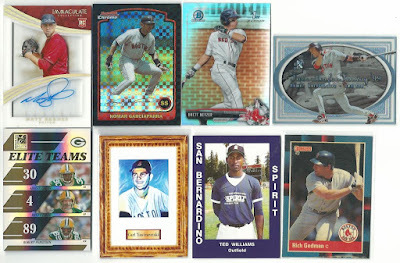 This year I didn't buy any Heritage at all - not even a pack or a single card. The only 2018 Heritage cards I have are from trades like these. 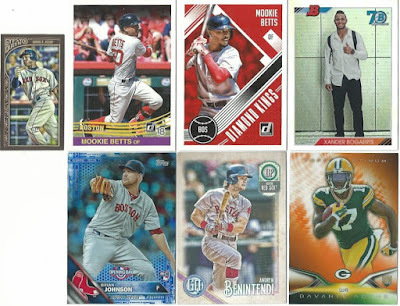 Some big hits here, including a Dustin Pedroia relic, a Bobby Doerr auto, and a black parallel of Mookie and Manny Machado #d/66. Brian, Gavin..thanks so much for the great cards! I'm going to take a short sabbatical from blogging to address some personal issues, re-organize my card collection, and hopefully replace my modem which is dying a slow and painful death. I'll comment on your blogs as much as I can but I probably wont return to full-time blogging until September. Hope you all enjoy the rest of the summer.. and your prizes! I'm glad you got the cards and enjoyed them. Hope everything is ok and look forward to your blogging return. Thanks for an amazing series of posts! Enjoy your blogging sabbatical! Thank you for doing the tour. I hope your sabbatical goes well. Thank you for that giveaway! The Sports Card Tour was an epic journey. I looked forward every time to seeing your picks and sharing mine. Enjoy your sabbatical. Your readers will be waiting for your return. I really enjoyed the tour and I'm genuinely going to miss it. The Sports Card Tour was a great read. Great idea to generate a lot of posts and I admire your commitment to it. No need to scrounge for me. I read nearly all of the posts, but didn't comment often because I'm try to cut back on the cardboard. Thanks again for all the fun reads! You certainly deserve you're sabbatical. Enjoy the rest and thanks again for the series. Thanks for running the Sports Tour contest. All of your blog posts are fun and interesting. Looking forward to my prizes. Enjoy your time away, and will look forward to your blog returning soon. Great series, I enjoyed every one as well. Thanks again for the contest and enjoy some time away!